I cant seem to get a pdf with transparencency. 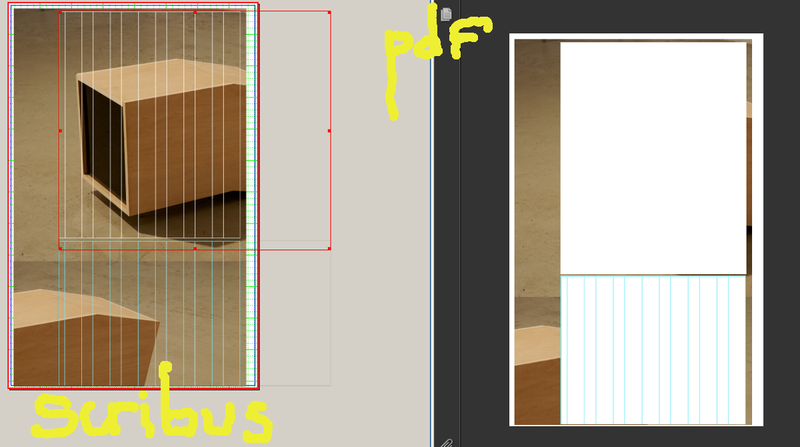 in my scribus layout i can see the eps file with its transparent parts. but when i export an pdf the transparencies are filled. here is a picture http://farm3.static.flickr.com/2629/405 ... 4e12_o.png scribus on the left and pdf on the right. You have to choose PDF 1.4, PDF 1.5 or Postscript output. Anyway Preflight Verifier informs you that the material has transparency that cannot handle.